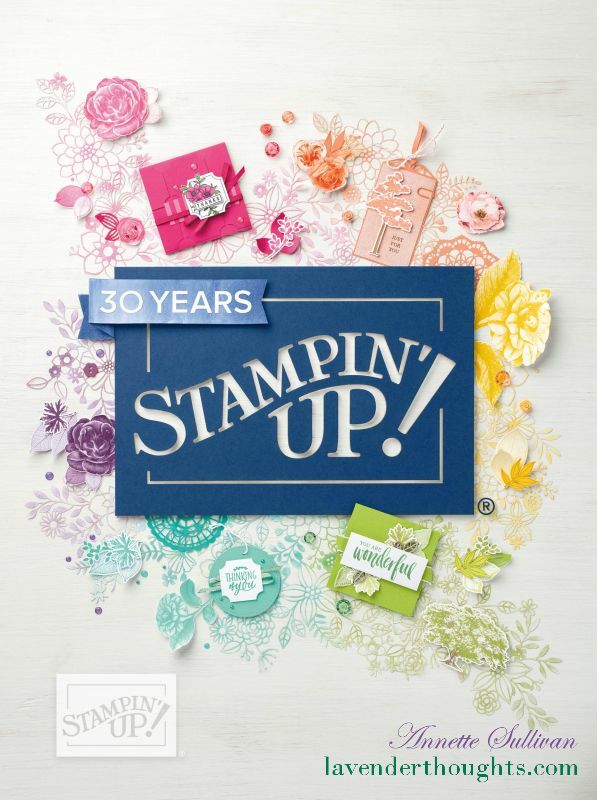 Have you noticed the Custom Tee stamp set in the 2017 Occasions Catalogue? There are 35 photopolymer stamps including t-shirts, sentiments and numerous embellishments such as a tuxedo front, a tie, collars (male & female), a pocket. There is also a set of T-shirt Builder Framelits which has 10 dies to accompany the stamps. Here is a sample straight from the catalogue. And, here is one I have created. Crumb Cake cardstock was used for the card base, with some Early Espresso strips on each side. The ladies t-shirt was stamped in Early Espresso ink. One of the images was coloured with the Chalk Marker and covered in Clear Wink of Stella. Some pearls completed the elegant look. The sentiment panel was cut with a circle from the Stitched Shapes Framelits. Some Silver Metallic Ribbon from the 2017 Sale-A-Bration was attached at the back of the circle to create a medallion. You can see an earlier sample I made here. Sale-A-Bration ends on 31 March (only one week to go).